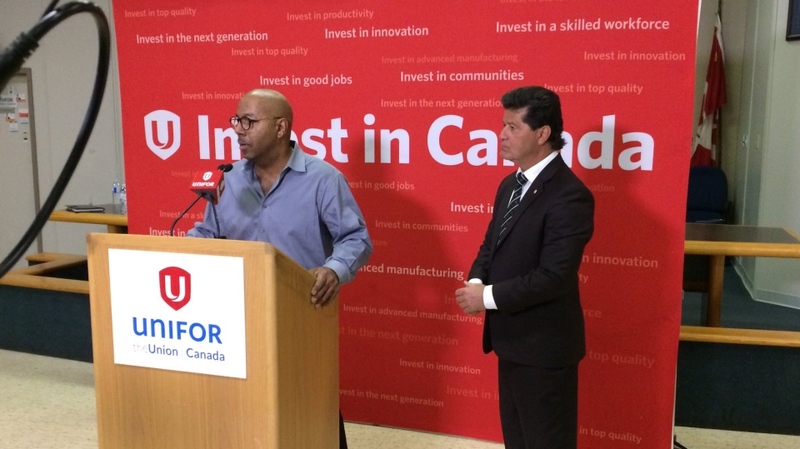 Unifor president Jerry Dias says he is ‘deeply disappointed’ after meeting with General Motors officials about the closure of the Oshawa plant. The meeting came after GM’s ‘accelerated transformation’ announcement on Nov. 26, 2018, which would see the Oshawa plant close in 2019. The automaker rejected the union’s proposal to keep the plant open past 2019, saving more than 2,500 jobs. An angry Dias spoke to media in Windsor after Tuesday’s meeting. Dias said the union is still not be accepting the closure of our Oshawa facilities. A large rally is planned in Windsor on Friday. “Canadians are furious today and frankly so am I,” added Dias. Unifor has now planned a protest for Friday at 11 a.m. at Windsor's Dieppe Gardens. The union says buses are being organized from cities across Ontario to bring thousands of auto workers to protest the decision with GM’s headquarters as the backdrop.